Beautiful bungalow style home new downtown Vancouver! 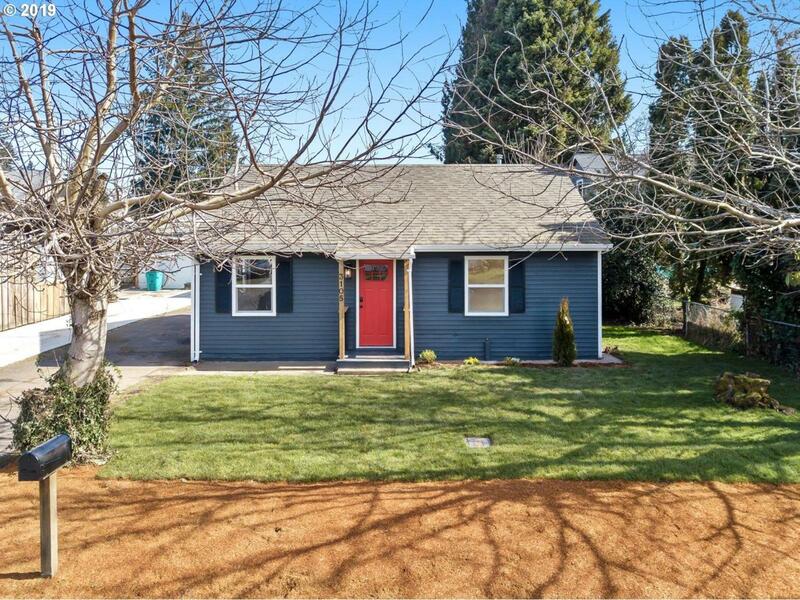 This home features fresh interior/exterior paint, plush carpet, rich flooring, updated fixtures, and more! Marvel at the open floor plan & abundance of natural light upon entering! Living room flows seamlessly w/ kitchen and is very inviting! Kitchen boasts brand new SS appliances, quartz counter tops, & white shaker cabinets! Close proximity to I-5 freeway. Don't miss out!